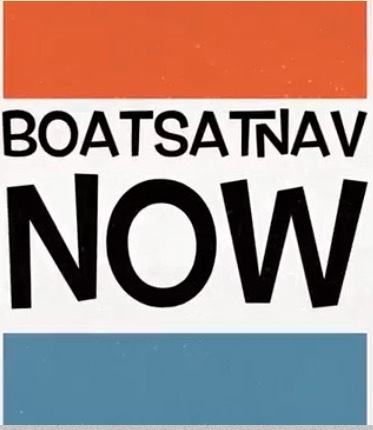 Have a boat business name and email address. Our preferred payment method is by Credit/Debit Card as our system is automated. Once you have signed up you’ll be able to login to your profile and enter/change any details plus add a logo and description of what and how you trade, plus any relevant images. To initialise your account go to ‘Manage My Profile’ on the Membership menu, enter your email address and select the ‘Request Password’ option. An email will be sent to you with a temporary password. Once into your profile you can change it to something more appropriate.